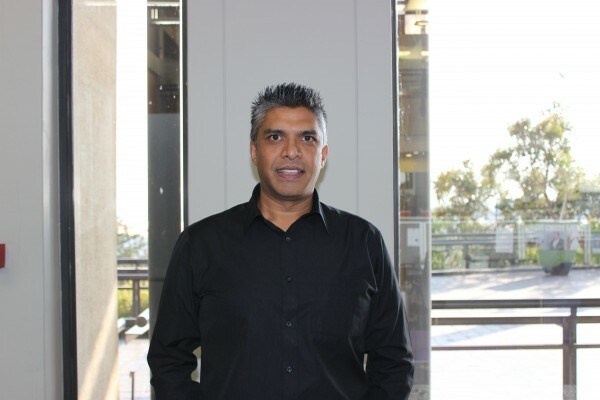 Denvor Govender has been appointed as Supply Chain Executive at AEL with immediate effect. He replaces Trevor Roberts who has accepted a role at AEL's holding company, AECI. Denvor joined AEL in 2014 as Global Supply Chain Manager. With over 22 years of work experience in Global Supply Chain, International Logistics and Global Trade, he has worked at some of the largest multinationals which includes Orica Mining Services. Denvor holds a BCom degree in Supply Chain Management and post-graduate qualifications in Business Management and Procurement & Supply Chain. 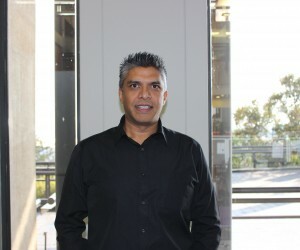 He completed an EDP- Strategic Leadership at the University of Cape Town and the AECI SMDP at GIBS Business School. Denvor is also a Certified International Supply Chain Professional (IPSMI) and holds a MBB in Lean Six Sigma (Japan).